To many cartoon fans, Rod Scribner is best remembered for his work for the Leon Schlessinger/Warner Bros. studio. 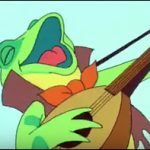 He was a top animator who had worked with directors Ben Hardaway and Cal Dalton, Tex Avery, Bob Clampett, and Bob McKimson, and his creative and crazy animation always stood out. 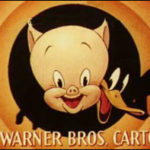 But when Warner Bros. temporarily shut it’s doors in the mid-fifties, the staff had to find other work, and many key people didn’t return after the studio re-opened. Rod Scribner was one of the ones who didn’t come back. Rod’s services were very much in demand in the period from the mid fifties to the mid sixties, and much of his work was on commercials. 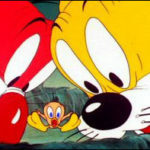 He went on staff at Ade Woolery’s Playhouse Pictures, and also did work for UPA, Jay Ward, Cascade and John Hubley’s Storyboard Inc. Rod had no trouble working with the new-type character designs, and was able to put his own unique spin on them with wonderful results. Bullwinkle for Cheerios. Here’s an example of Rod’s work for Jay Ward. The ballet steps have some basis in fact here, but are still very stylized and ridiculous. As usual, Bill Scott speaks for Bullwinkle with Paul Frees narrating. Ford – Sidewalk Cafe. Playhouse Pictures did a lot of work for the Ford Motor Company. 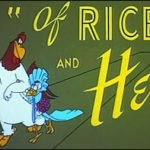 Here’s a spot animated by Scribner – featuring Mel Blanc! American Oil. Funny spot with loose hip graphics and expressive animation. Byron Kane is the announcer at the end. Mellon Bank Card. A Stan Freberg musical extravaganza, featuring Byron Kane as the little man. 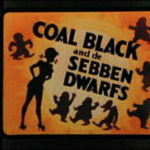 ABC Cartoon Promos. 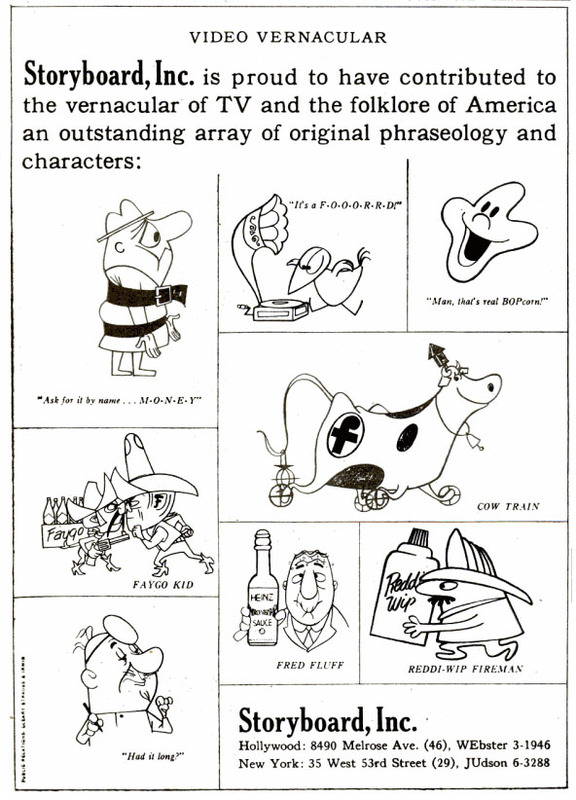 These were produced by John Hubley for ABC television promoting, of all things, cartoons! Rod’s animation here is bordering on the abstract, but is perfectly fitting for the graphic style. June Foray and Jerry Hausner provide the voices for the kids. Here’s a trade ad for John Hubley’s Storyboard Inc. showing off several of their well known commercials, including two by Rod – which we’ve embed below. Foremost – Cow Train. Another one from the John Hubley studio. Hubley used Scribner a lot (his animation can even be found in the short films A Herb Alpert & the Tijuana Brass Double Feature and Urbanissimo) and this spot will show you why. Instant Money. Another Hubley/Scribner spot. Can you imagine Bank of American soothing frayed nerves instead of causing them? This was a great post! I am hoping that you will cover the cartoon ads for Tip Top Bread that featured the character of Miss Emily Tip. 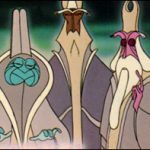 They appeared in the late 1950s and were written by the comedy team of Bob & Ray and featured the vocal talents of Margaret Hamilton and Carl Reiner. I have been trying to find information about them and to, hopefully, actually see one or more of the spots but have so far been unsuccessful. I’m sure, though, that this forum may be able to help me. Keep doing what you do so well! Thanks for posting this. Rod Scribner is one of my nine old men. Didn’t he do the “How about a nice Hawaiin Punch ads? Yes it’s true, Rod was the first animator of Punchy. The bank commercial is a spoof of a well-known ad at the time for Sanka or some other decaffeinated coffee. You don’t see too many ads that parody other ads these days; one of the most famous was Stan Freberg’s sendup of Show Us Your Lark Pack for Geno’s Pizza Rolls. I love the animation for the abc cartoon promos, but I think that voices of actual children would have suited it much better. Remember when banks used to give out loans? 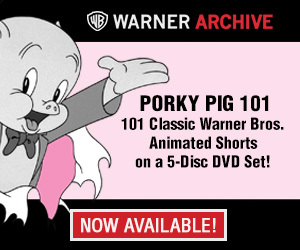 I remember he also animated a lot of Tex Avery’s Bugs Bunny Kool-Aid commercials. There were a few of them: one that you guys showed on the last commercials post, one that John K featured on his blog, and another I remember watching somewhere else. I am looking for an animated Tip Top Bread commercial circa 1965 – a ventriloquist and his dummy in an elevator and the dummy says to a female passenger, ‘Hello, Tip Top Lady Bread.” Has anyone seen it? Thanks.